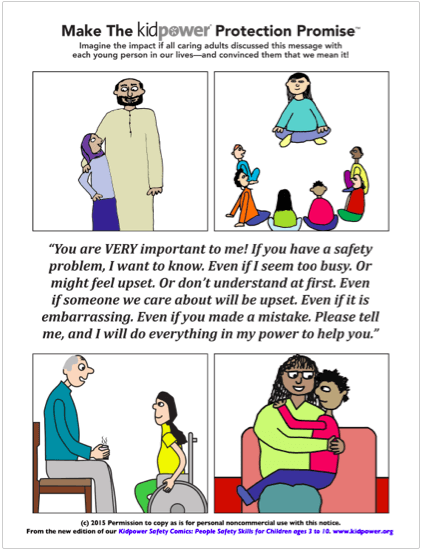 Imagine the impact if all caring adults discussed this message with each child in their lives! 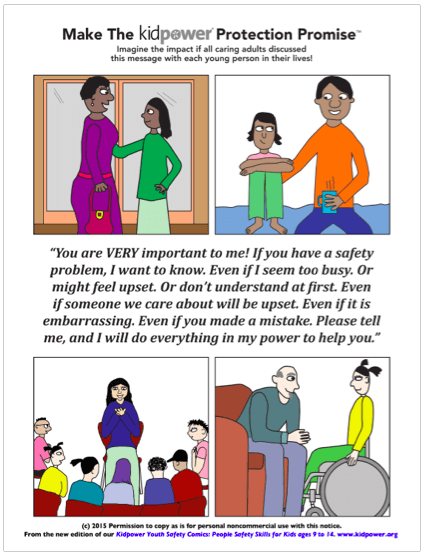 “You are VERY important to me! 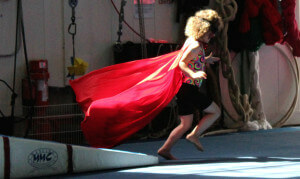 even if you made a mistake. 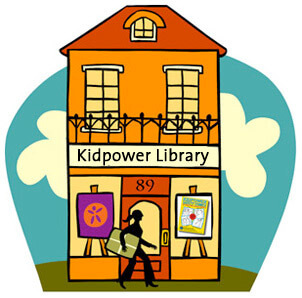 Now available for download in 7 languages! 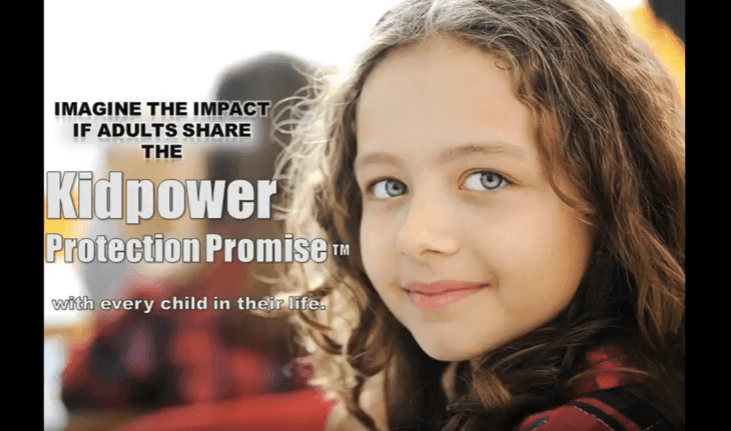 Click to get a free download of this Kidpower Protection Promise for Younger Children Poster! 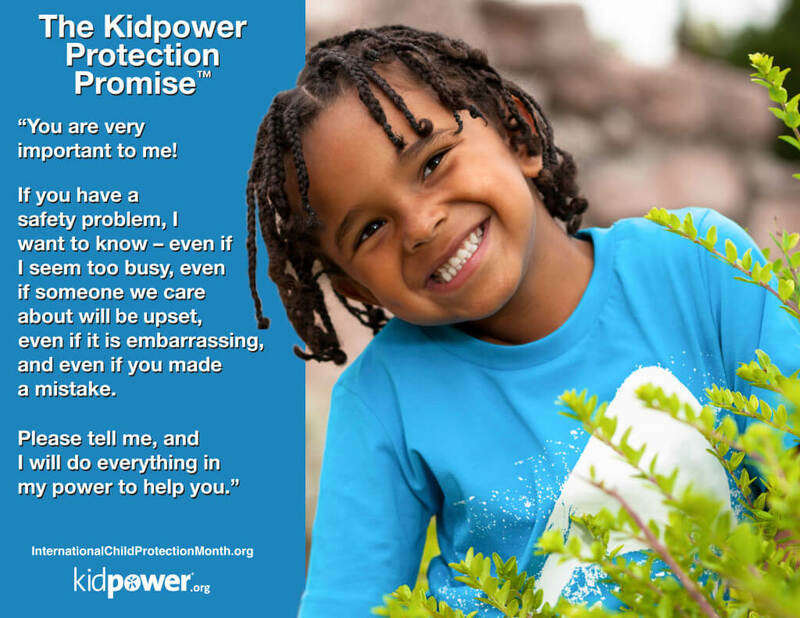 Click to get a free download of this Kidpower Protection Promise for Older Children Poster! 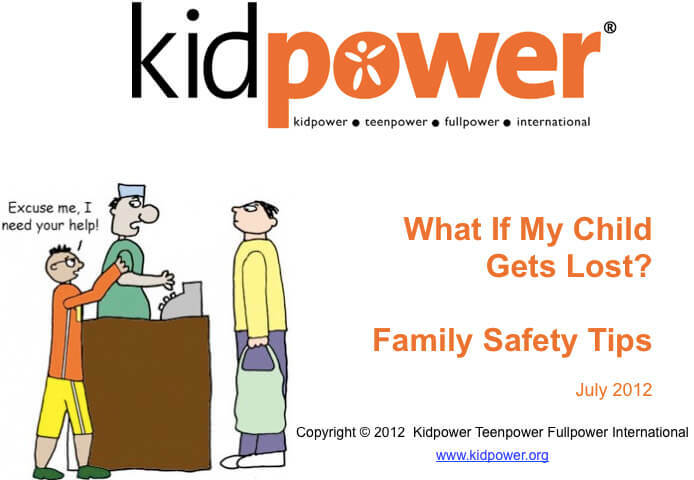 Click to get a free download of this Kidpower Protection Promise for Teens and Adults Poster! 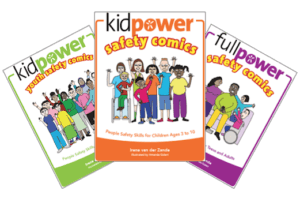 Each of these Kidpower Protection Promise posters can also be found in the Kidpower Safety Comics Series – with cartoon-illustrated, age-appropriate social safety skills stories and practices. 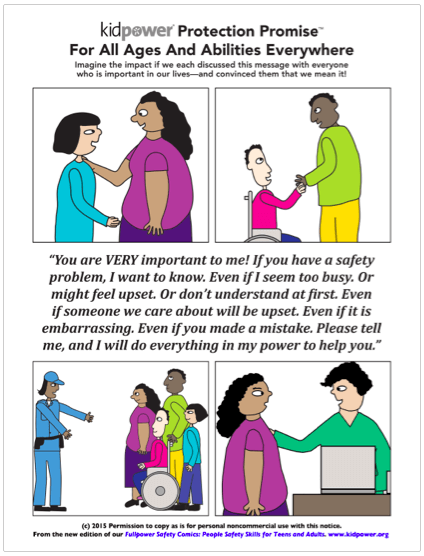 Click to get a free download of this colorful Kidpower Protection Promise Poster! 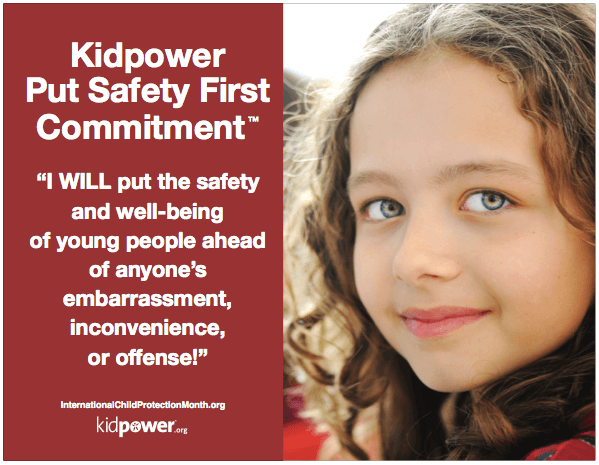 Click to get a free download of this Kidpower Put Safety First Commitment Poster – made especially for International Child Protection Month!